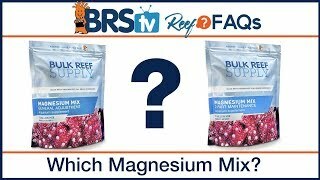 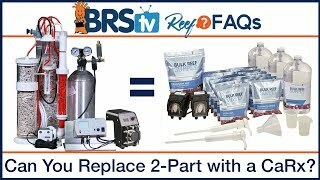 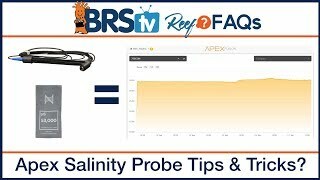 https://www.bulkreefsupply.com/tank-maintenance-salt-mix/salt-mix.html Today on BRStv, we have another episode of BRS 52 FAQ where we answer all of your frequently asked reefing questions from our popular 52 Weeks of Reefing series. 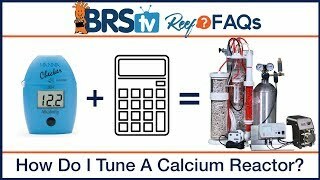 This week we are answering Aaron Lundsten’s question from Week 5: "What kind of water storage tanks are those in the back of the video?" 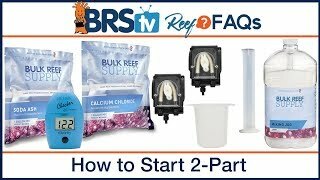 So follow along as we answer today's question, provide some helpful insight, and help make reefing just bit more fun and easy for you and your tank.